We have been building custom database designed to improve business processes since the mid 1980’s, starting with a relational database to streamline the inventory and and ordering processes for the bar and restaurant. 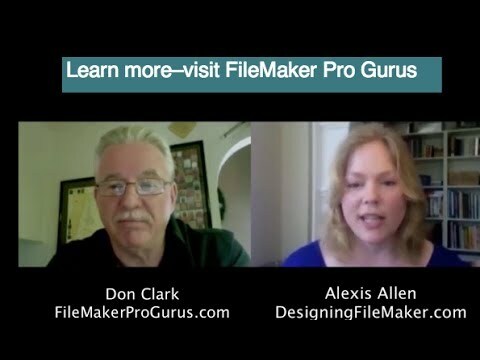 In 1989, we started using Filemaker Pro – an incredible development platform – to improve business processes for a computer store – inventory control, quotes, invoicing, client contact management, service department processes (parts ordering, check-in, repair status and history, and more) – you name it, we used FileMaker to track it and improve it, and to produce timely reports with a minimum of work. Intense data processing for an advertising research company, moving data into a custom sql solution and also into custom Filemaker driven websites used by Fortune 100 companies to analyze their print and tv ads, including video feeds. These solutions incorporated XML and SQL integration to make it possible to process data and post it to the web in less than a day. Instant Web Publishing and Custom Web Publishing solutions that connect FileMaker solutions to web pages seamlessly.